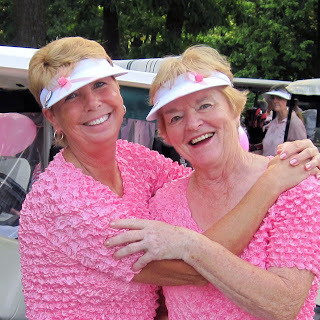 WGC play takes place on Thursday mornings from the beginning of April through the middle of October. Over the course of the year, play is rotated through the Village's different courses. 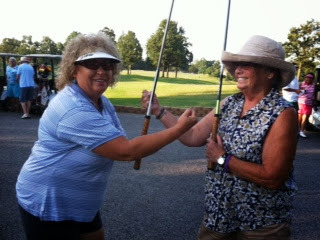 Various games are played - promoting camaraderie and the enjoyment of golf. In April and October, shotguns start at 9 am. From May through September, shotguns start at 8 am. Members are asked to sign up online on our Golf Software portal. Sign Up for three weeks in advance of play will be available. Online sign ups must be submitted by 7pm on the Saturday evening preceding the date you wish to play. Please read all the information on the Sign Up to Play page. Instructions for using the Golf Software portal are available on the Sign Up Support page. Pairings for play days are done the Monday afternoon previous to the play day. They will be available on the Golf Software portal. 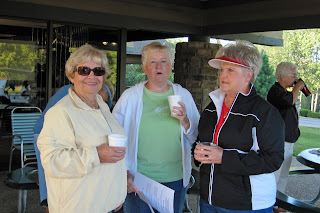 The Scoring Committee tabulates results and prize monies after golf on Thursdays. Results will be available on the Golf Software portal no later than Friday.